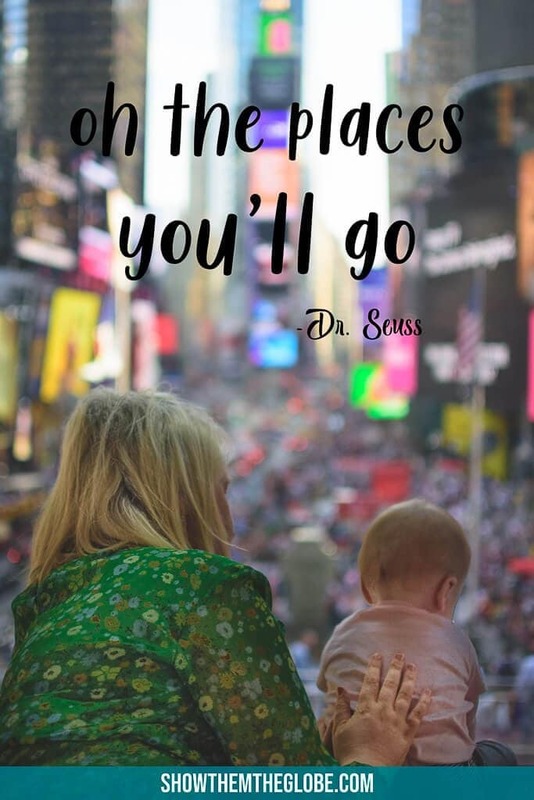 Traveling with babies and children is an epic adventure filled with laughter, fun, new experiences and memories that last a lifetime. 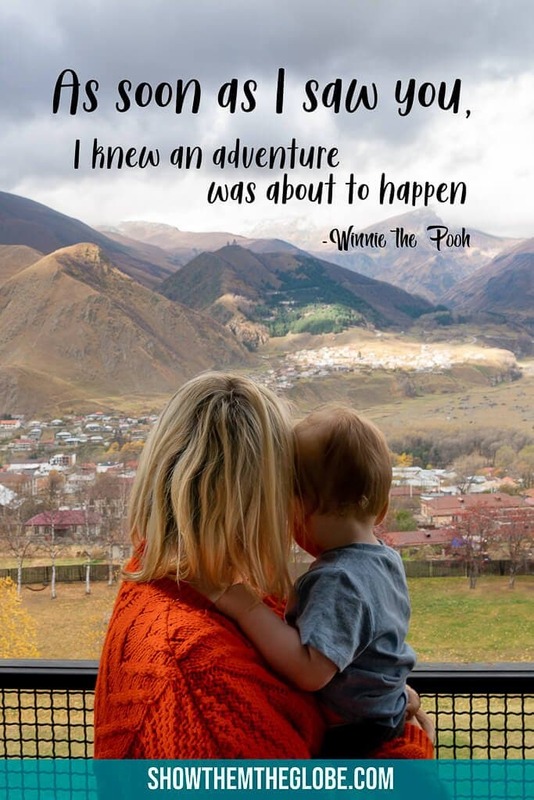 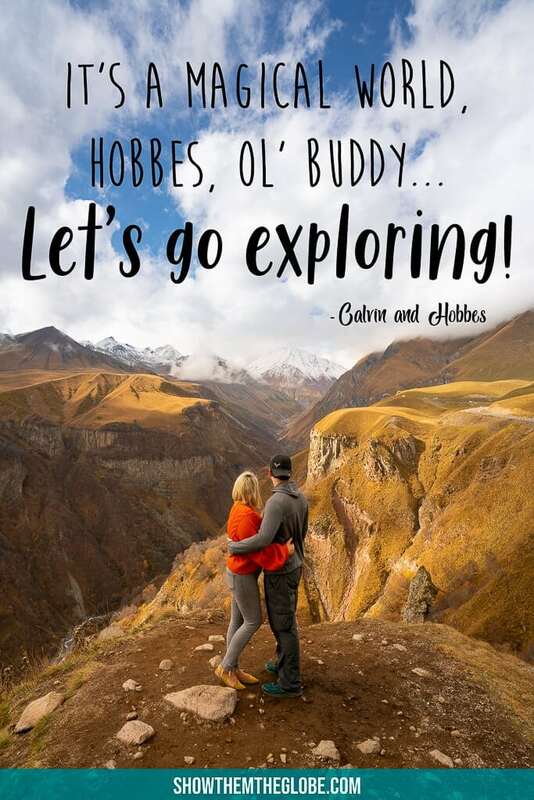 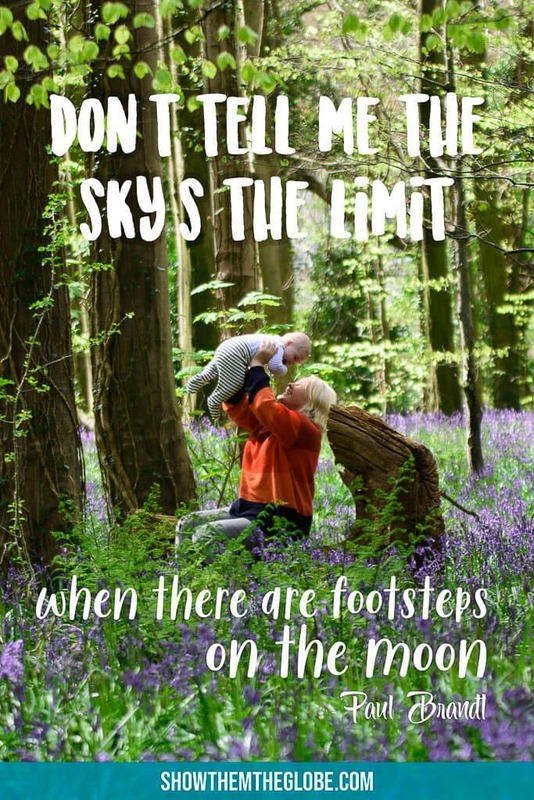 As we planned our first international trip with baby J we sought inspiration and motivation from our favourite family travel quotes: from bravery inducing adventure travel quotes to wonderful wanderlust quotes, we hope that our collection of the best family travel quotes will inspire you on your travels and encourage your wandering soul! 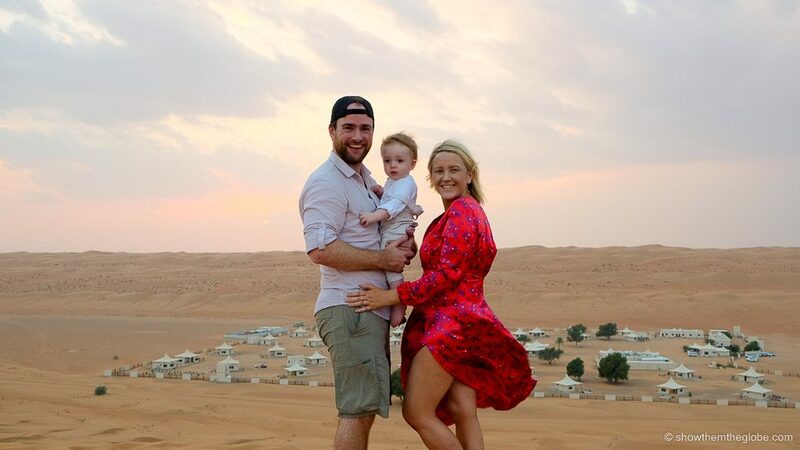 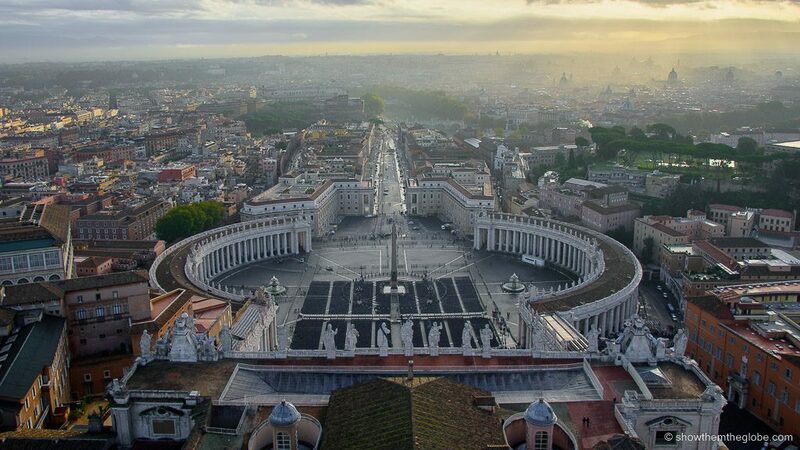 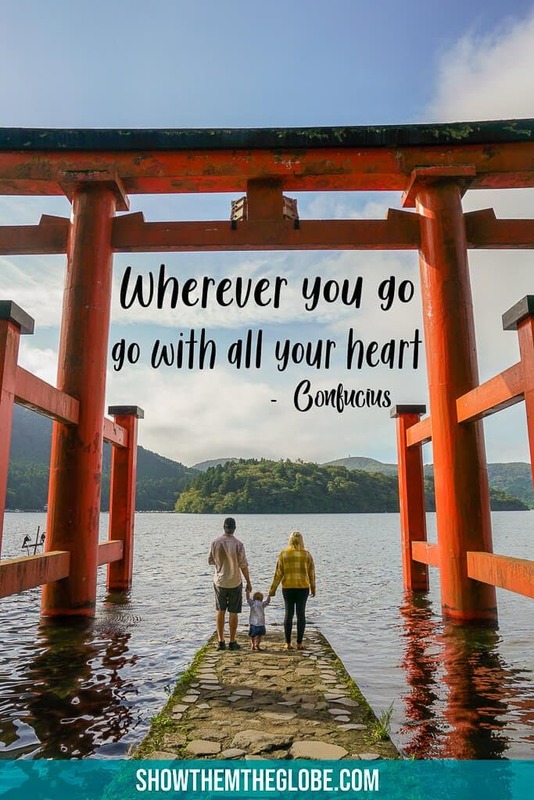 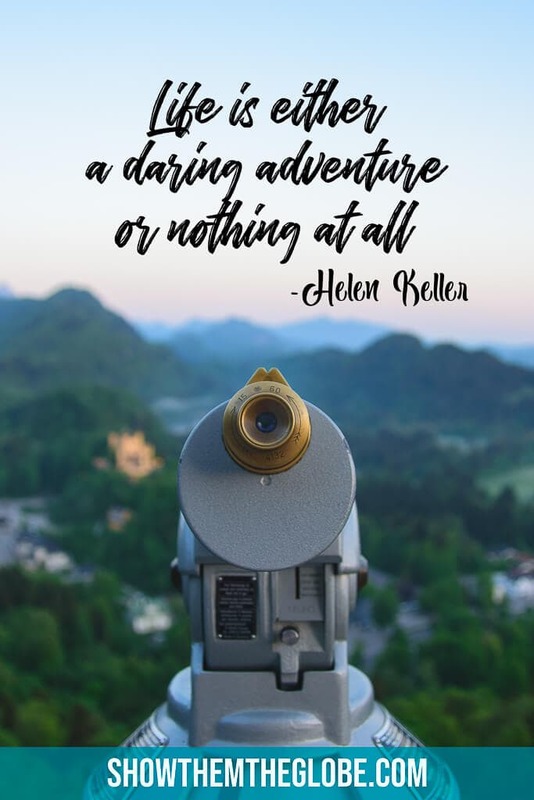 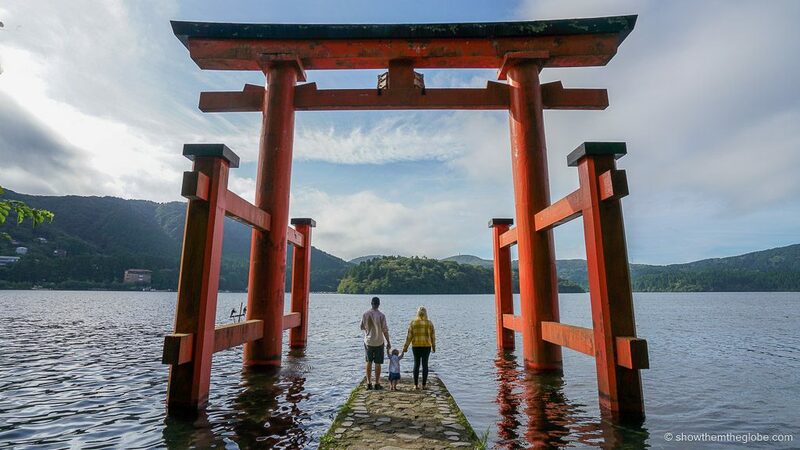 The 30 best family travel quotes to inspire your adventures! 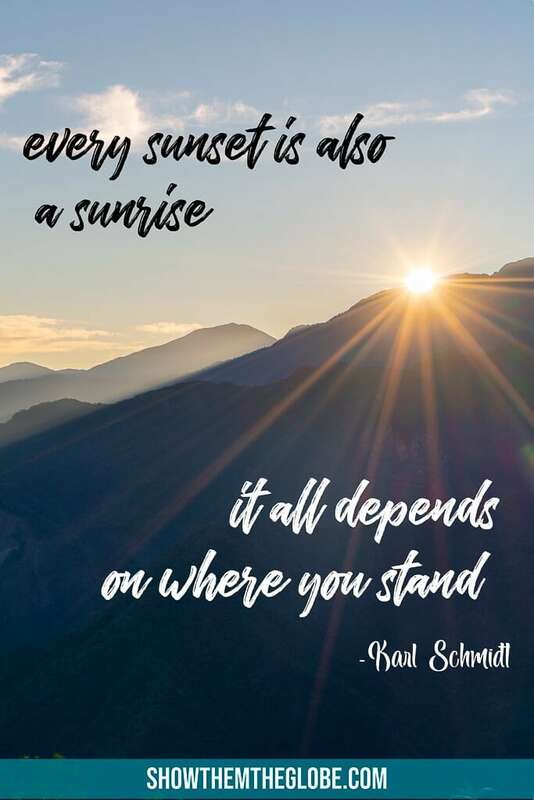 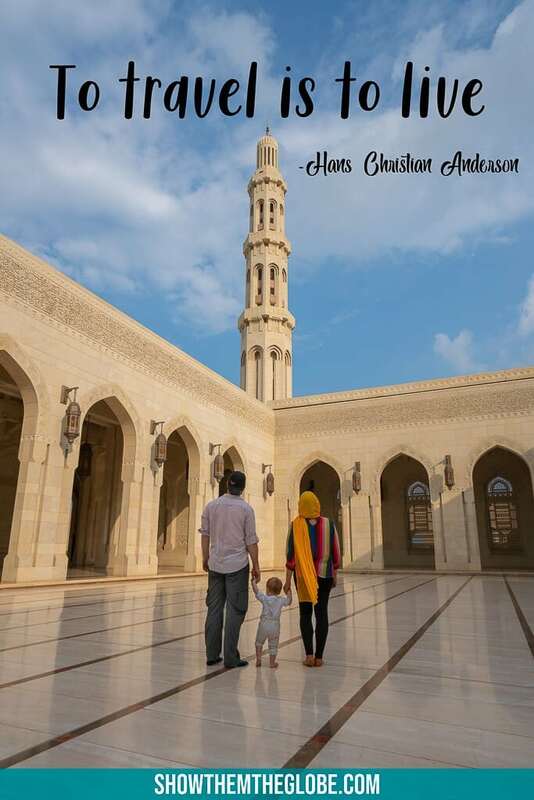 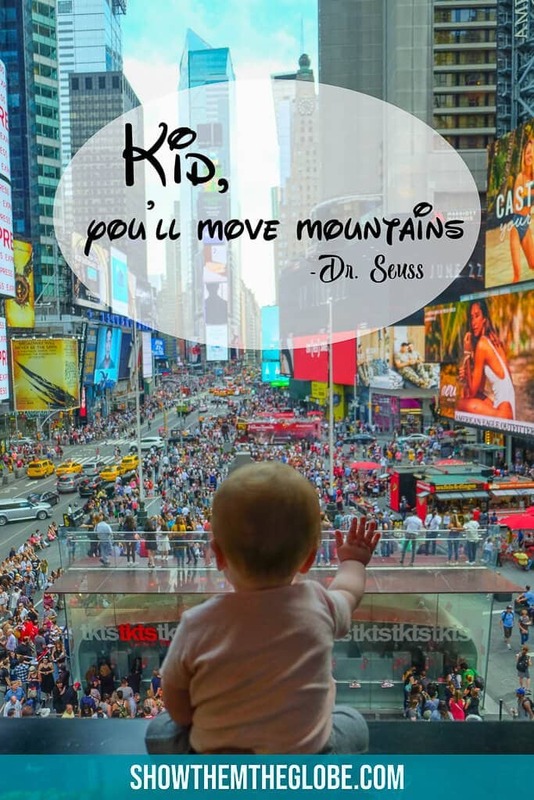 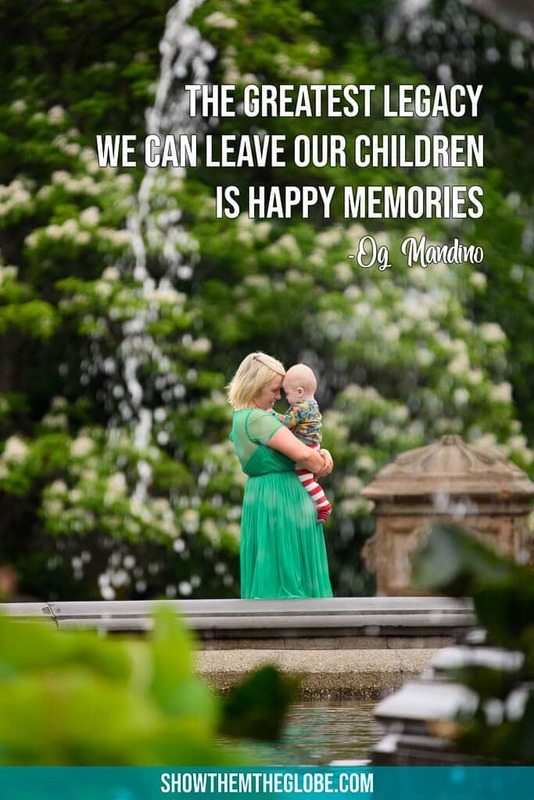 If you love these family travel quotes feel free to pin and share them for inspiration! 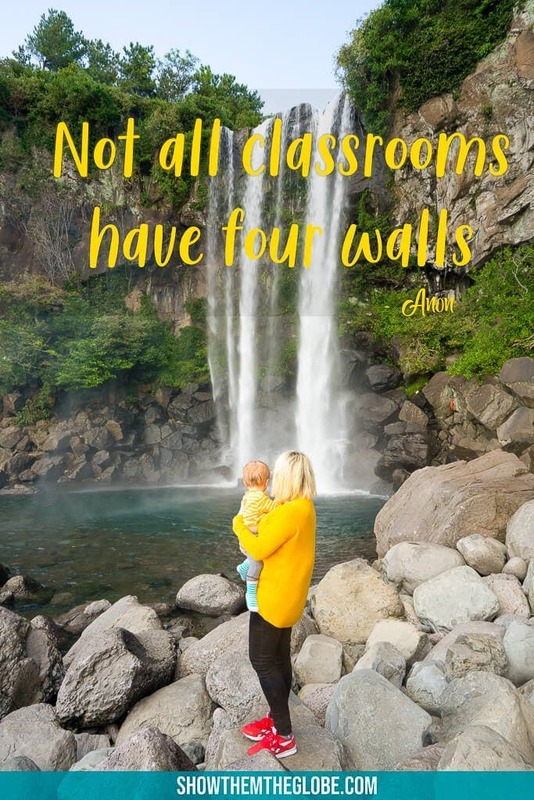 28 |“Teaching kids to count is fine, but teaching them what counts is best.” - Bob Talbert.